Chapter 1 Introduction: how has marketing changed? Elizabeth Parsons is Professor of Marketing at the University of Liverpool, UK. 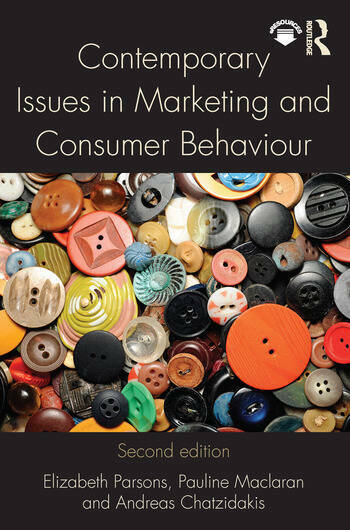 Pauline Maclaran is Professor of Marketing and Consumer Research at Royal Holloway, University of London, UK. Andreas Chatzidakis is Senior Lecturer in Marketing at Royal Holloway, University of London, UK.